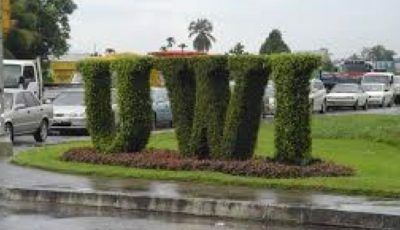 On Saturday night I listened in disbelief to the speech delivered by Minister of Social Development and Family Services – MP for Lopinot / Bon Air West Mrs. Cherrie-Ann Crichlow-Cockburn where she sought to convince the small gathering at the PNM’s meeting that the government is a “caring” one. 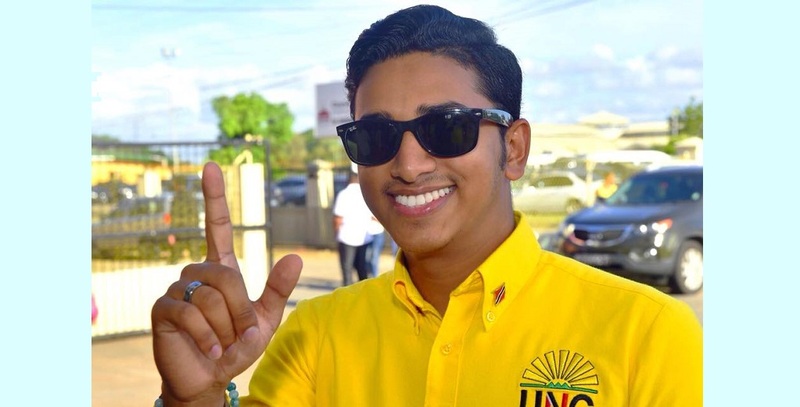 I am most shocked and taken aback by the lies, half-truths and innuendos spewed by Minister Crichlow-Cockburn on the PNM platform last Saturday. 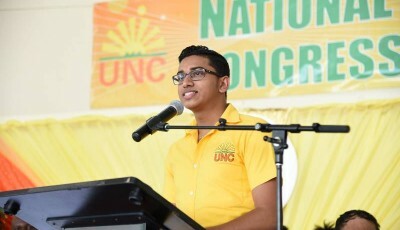 In her address, Minister Crichlow-Cockburn spent a considerable amount of time outlining the various social welfare grants and programmes which have been in place prior to the Rowley-PNM’s assumption of office in September 2015, in an apparent attempt to fabricate an achievement of the PNM. In fact, it was the People’s Partnership Government who revamped a number of these grants and programmes and increased the amount of funding given to the recipients under several of these grant. Since 2016, burgesses of Reform / Manahambre have been continuously visiting my office on an almost-daily basis complaining of the many hindrances they face in accessing these grants, particularly the Food Card which past recipients have informed me have been discontinued for them without prior communication from representatives of the Ministry or any of its divisions. 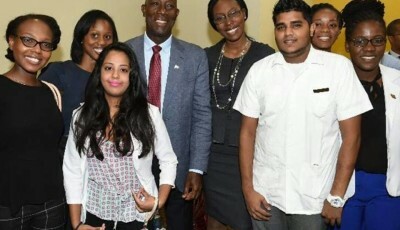 Minister Crichlow-Cockburn went on to paint a picture of smooth sailing in accessing these grants, particularly grants for Disaster relief when in fact this is not the case. Since last year’s flooding in October in my Electoral District, not a single victim of flooding has been able to successfully access this grant notwithstanding the major losses and the proper procedures followed. This Ministry treats with some of our most vulnerable citizens in the country and they are made to pay an unfortunate and most erroneous price because of their situation when they are nothing but victims of circumstance. On behalf of all flood victims in my district and the vulnerable burgesses of my district who were neglected by this most uncaring government, I call on the Minister to come clean about the neglected flood victims and tell the nation the truth about the exasperation and immense frustration faced by the public at large when dealing with the Ministry of Social Development and Family Planning to access any of these grants.